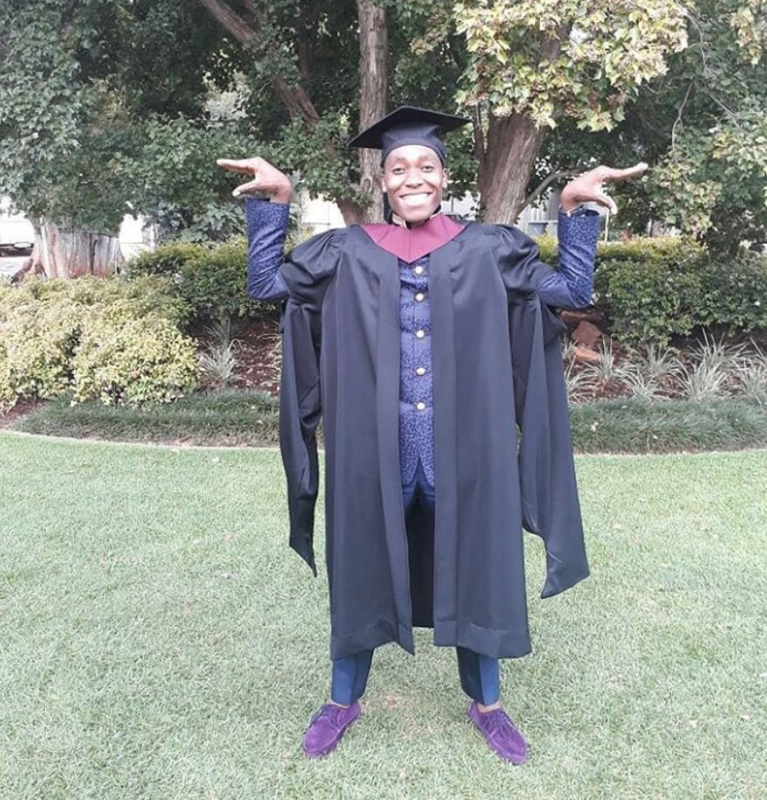 Caster Semenya adds graduate to her list of achievements! Get your daily dose of the 'Hot Goss' with Jane. Caster Semenya, Charlize Theron, and Gigi and Zayn all feature. Jane will fill you in. Caster obtained a Diploma in Sports Science. She uploaded a picture on Instagram with the caption,“Mama I made it”. Caster is slaying! Happily married to the love of her life. Breaking records and now graduating, talk about going for gold! Rock on sis! Charlize Theron and her mom, Gerda, were caught in a super-awkward moment when speaking Afrikaans behind someone’s back overseas. What are the chances of being caught out speaking Afrikaans in NYC?! Love this recall of Charlize and her ma ripping into some rude dude in Afrikaans and he turned and said I can understand everything you just said. Hashtag awks! Gigi Hadid and Zayn Malik confirmed on social media that their romance is over in the most civil and mature way. What kind and respectful words. It's not every day you hear this type of mutual adoration. Much love to them both as they go their separate ways.